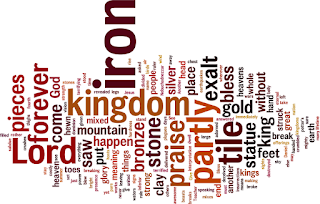 Creighton: Daniel’s interpretation of Nebuchadnezzar’s dream reminds us that God speaks through dreams and that while kings, kingdoms, nations, and civilizations come and go, God's reign of mercy and justice will last. Jesus spoke of the destruction of Jerusalem; God's power is always to bring change and conversion. 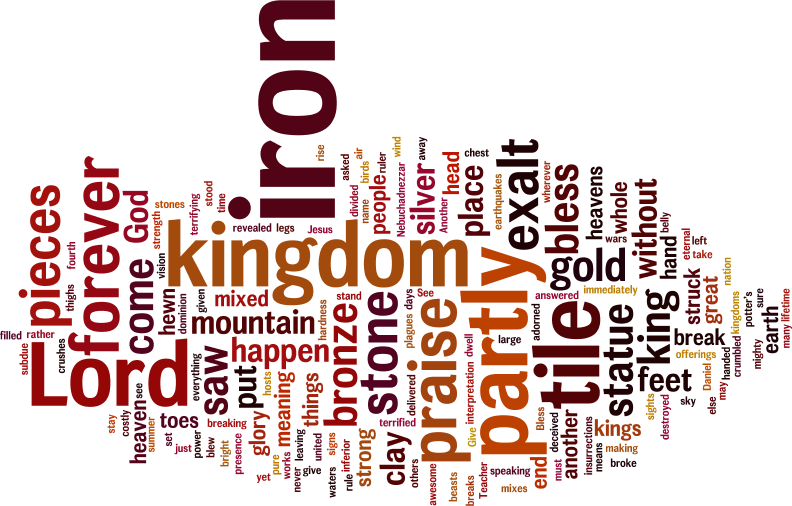 One Bread, One Body: "The certainty of the end and his coming": The vision Daniel interpreted was the pattern of history, the destruction of kingdoms. Jesus prophesied the fall of Jerusalem would prefigure the end of the world. "We await new heavens and a new earth where God's justice will reside." Universalis: SS. 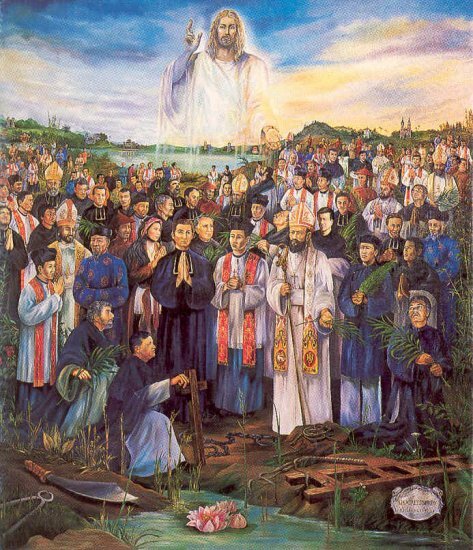 Andrew Dũng-Lạc and Companions, martyrs of Vietnam; see history of Church in Vietnam, including translation of martyrdom account (Spanish).